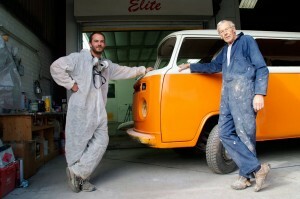 The Paint Shop Pros are proud to be a father and son business where our passion for custom & classic cars reflects in the paint and bodywork we do for you. 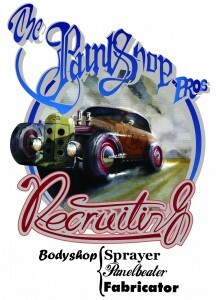 Our custom and classic car bodyshop is here to make your automotive dreams come true. From classic car body restorations and re-paints to custom body modifications, automotive project finishing and classic car insurance accident repair. We can do the job the way you want it, no matter the cars marque or body condition. 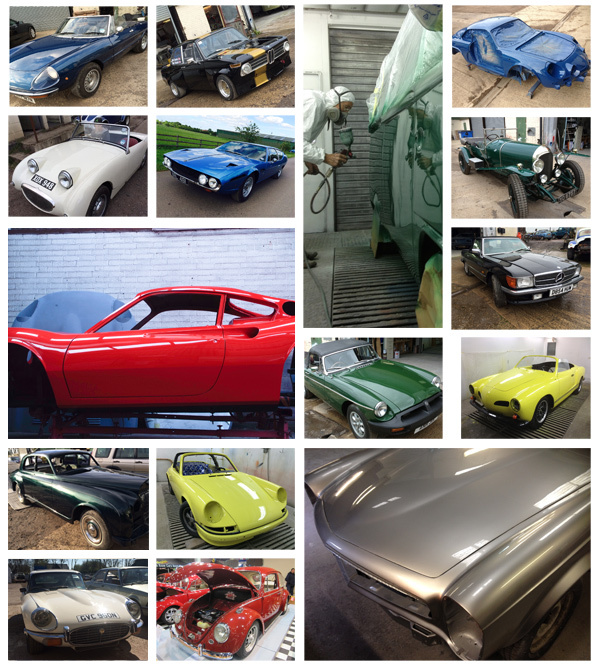 We are not a modern bodyshop, as well as a passion for classic and custom cars we have a passion for the dying art of old school coachworking and body fabrication skills. We know how to repair and fabricate rather then just replace. 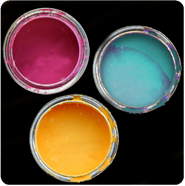 All though we specialise in paintwork We can also accommodate MOT chassis failures, welding work, body restoration, rust proofing, accident repair and classic car insurance work. Full resprays start from £3500* click here for more information. *displayed price is dependent on vehicle size and does not include materials cost. We also offer a Spray booth hire service click here for more info.